The integration of Big Data solutions into the workflow is changing the paradigm of interaction for federal agencies and citizens. 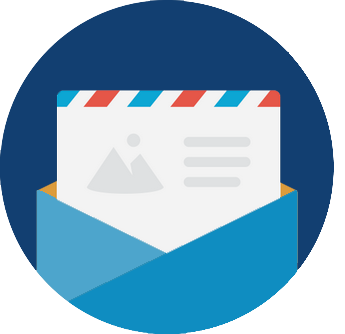 The government programs pertaining to healthcare, security, transport, and education are not only parts of citizens’ life but also information gateways, which can be leveraged by the agencies to gain knowledgeable insights and enhance the services. Though major advantage of deploying Big Data solutions is pruning operating costs and ameliorating IT security; the government agencies are also using it for a myriad of activities—from zeroing on infrastructural needs to identifying the commonality in fraudulent transactions. Going forward, Big Data solutions will have an important role in felicitously addressing the needs of government agencies in their pursuit of social welfare. The actionable insights can also shape up the process of policy implementation and operations. Meanwhile, agencies have to ensure that the implementation aligns with organizational objectives while taking into account the benefits to all stakeholders. 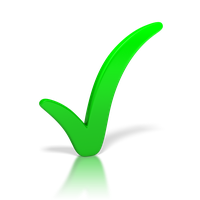 There are scores of solution providers that assist government agencies achieve this. 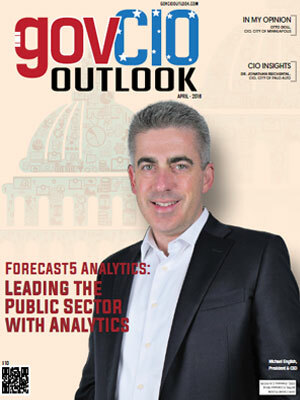 To help the government firms in finding the right vendor and navigating Big Data solutions landscape, Government CIO Outlook presents a special edition on Big Data. A distinguished panel comprising of CEOs, CIOs, VCs, and analysts including Gov CIO Outlook’s editorial board has decided the final 10. 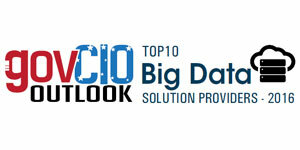 We present to you Government CIO Outlook’s Top 10 Big Data Solution Providers 2016.